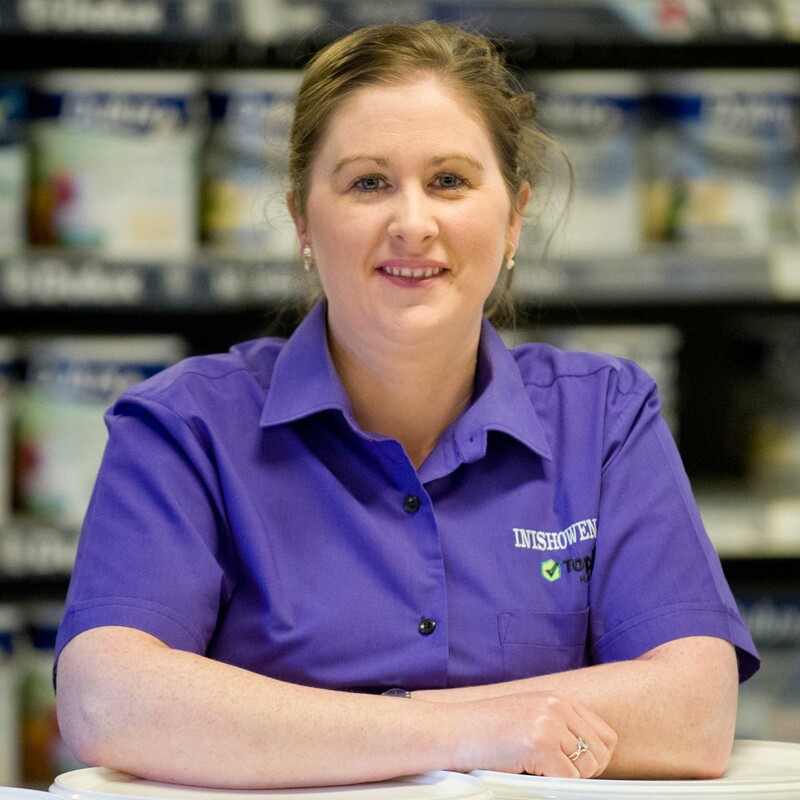 The staff at Inishowen Co-Op share a wealth of experience, and enjoy putting this knowledge to good use in the day to day running of the business. As you can see on the left, we have specialists in each department who complement each other to ensure that we can help you in any way we can. 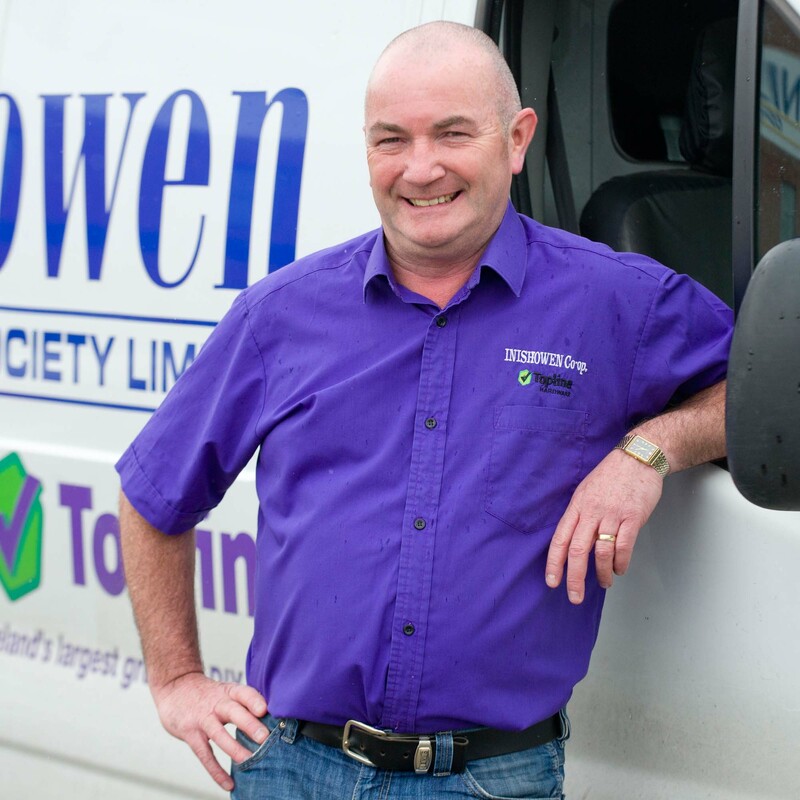 Inishowen Co-Op is a pioneering, versatile farm supplier as well as a fully stocked builders’ merchants. 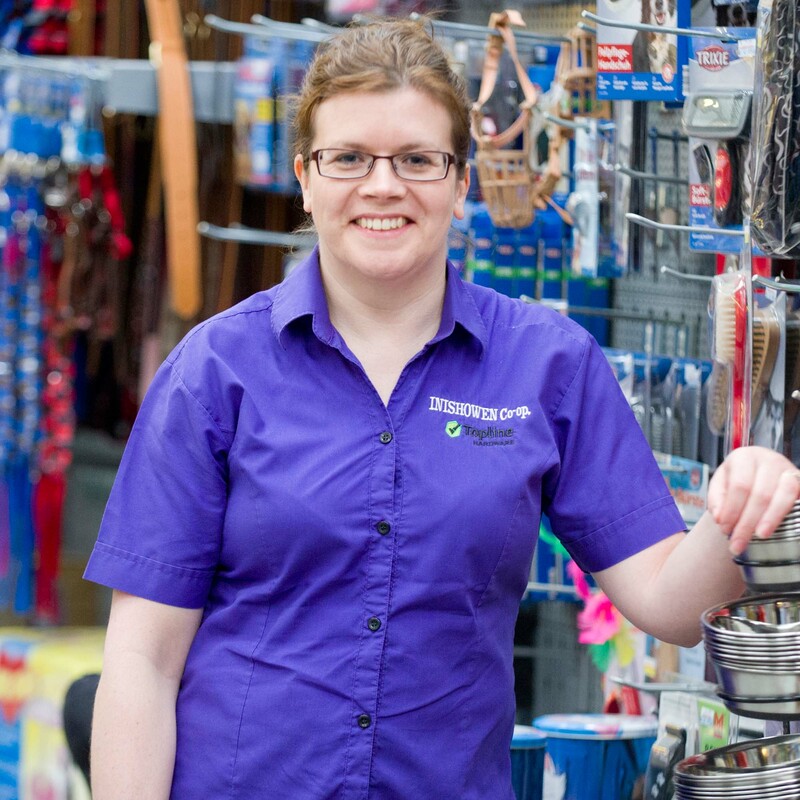 In addition to this, our retail departments include: Fencing, Decking, Paint, Stoves, Plumbing, Doors, Timber, Garden, Homeware, Tools, Electrical Appliances, Outdoor Clothing and Footwear. We also offer useful services including delivery, key cutting, paint mixing, hydraulics, soil and silage testing, and free quotations. Our commitment is to stock a large variety of goods in store to meet all our customers’ needs. 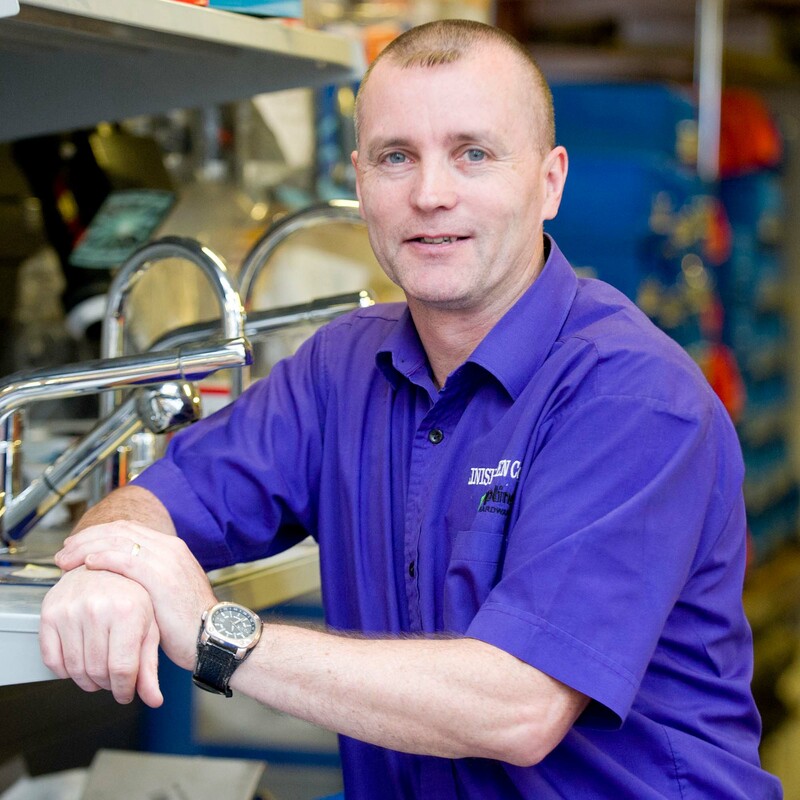 We ensure our staff are skilled in both knowledge and customer care to deal with any queries which may arise. Inishowen Co-Op has been serving the Inishowen community in excess of 50 years. We were registered as a society on 28th January 1963. We began as a small farmers’ co-operative in a shed at the Swilly Railway Station, Carndonagh, Co. Donegal. It was a no frills, old stone building with a slate roof, a clay floor and a tar barrel for a counter. We expanded over the years to take over other Co-Op stores in Moville and Buncrana. Today we have newly developed stores in both these towns. 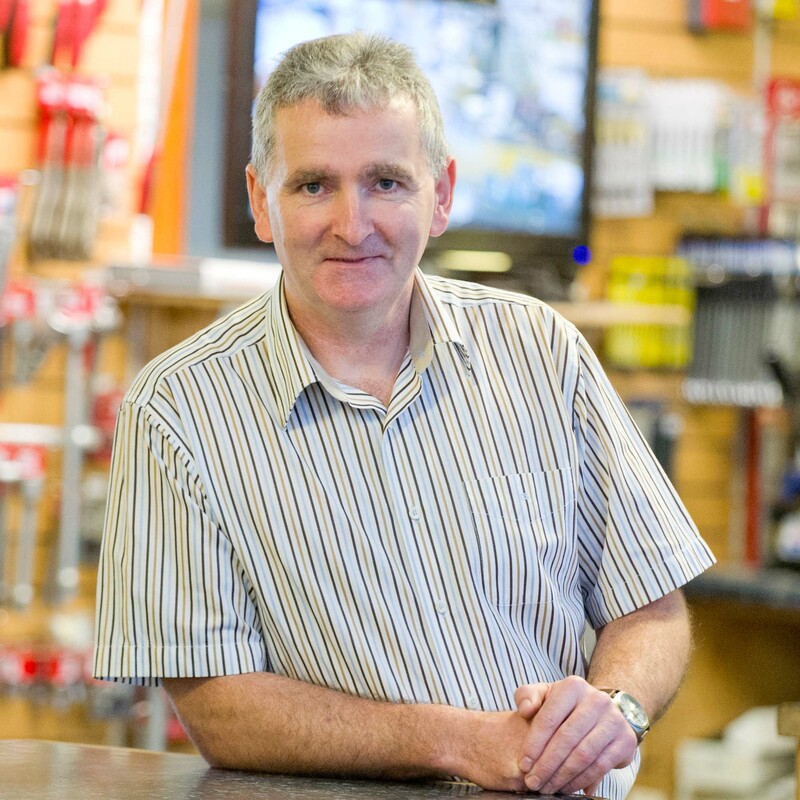 In 2004 Inishowen Co-Op established a branch in Drumcliffe, Co. Sligo called Ben’s Topline Hardware. Our endurance and success to date can be primarily attributed to the ongoing support of the local community and our staff’s dedication to providing exceptional advice and customer service. For the 50th anniversary celebrations we decided to give something back to the community. We commissioned a book to record the past 50 years in the area and donated all revenue from book sales to local charities. In total, seven worthwhile charities each received €1000 from the initiative. Keep an eye on our Facebook page for future events. A number of our staff members have been with the Co-Op since its inception. On the night of the 50th anniversary celebrations a number of awards were handed out to staff to mark this tremendous accolade. 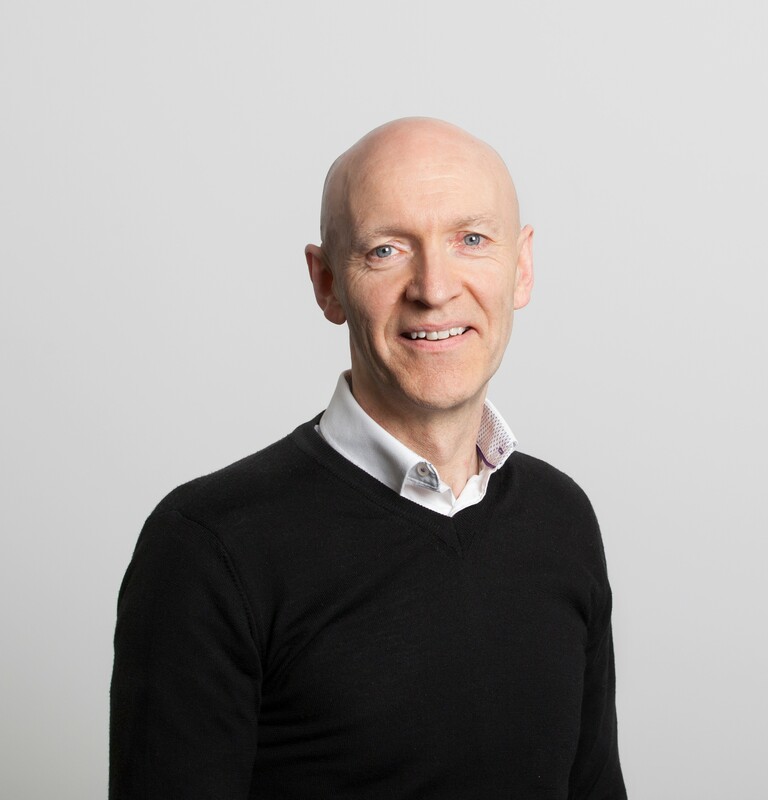 Becoming part of Ireland’s largest hardware buying group, Topline, in 1996 has been a crucial support to the survival and success of our business. Alongside the other 150 stores nationwide that are affiliated to the Topline group, we benefit from its bulk purchasing power, from its relationship with the world’s largest independent hardware group, Ace Hardware, and from its ongoing investments in marketing, staff training, and merchandising. Collectively, these factors contribute to allow Inishowen Co-Op to compete effectively with domestic and international chains. 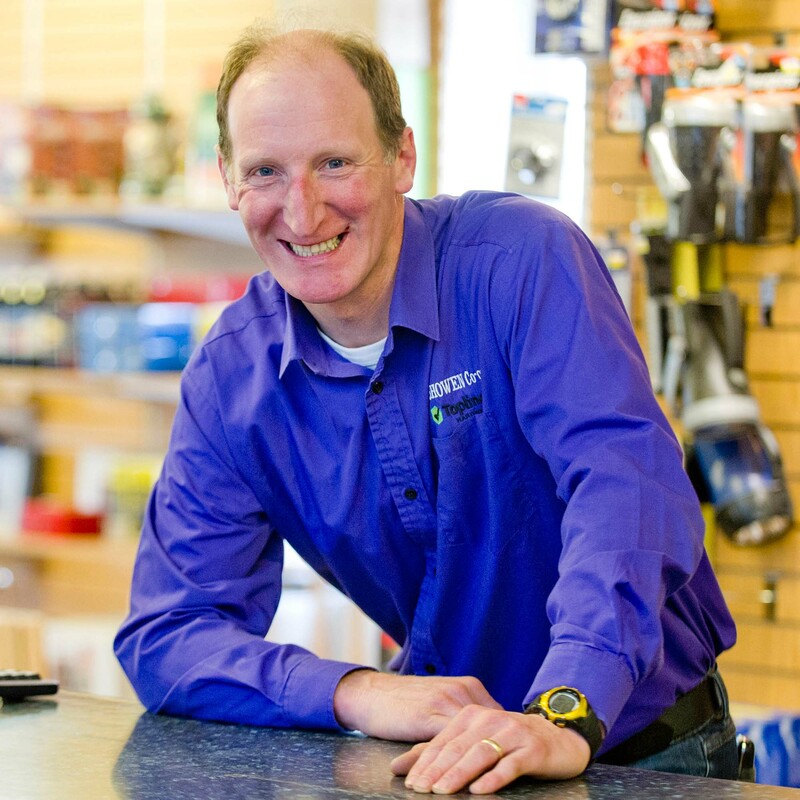 We offer our customers competitive prices, a friendly service, and a welcoming shopping environment. Everyone in Inishowen Co-Op is working hard every day to ensure we are around for another 50 years to serve our customers.